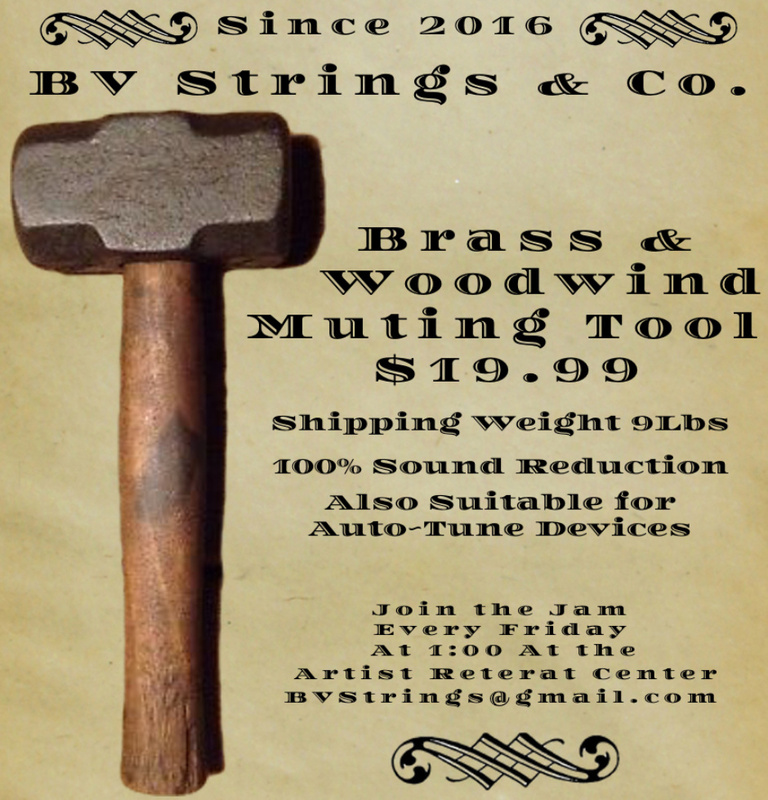 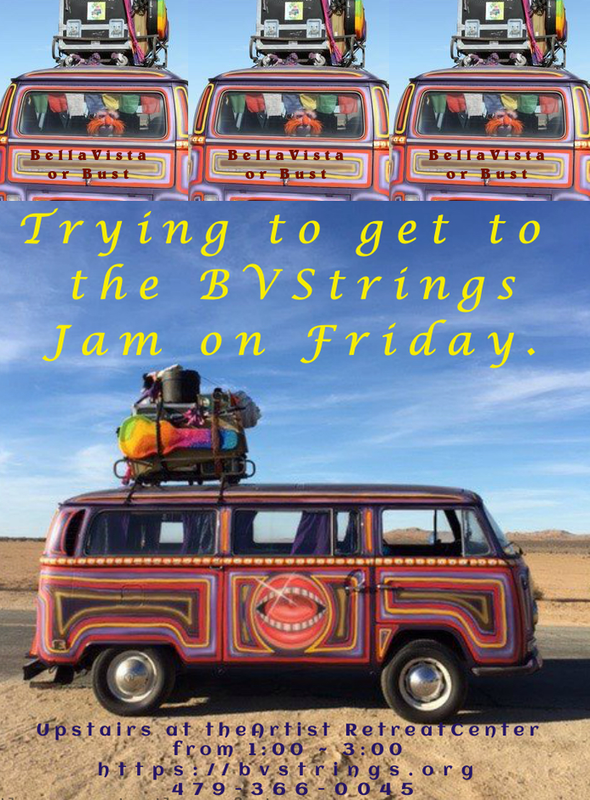 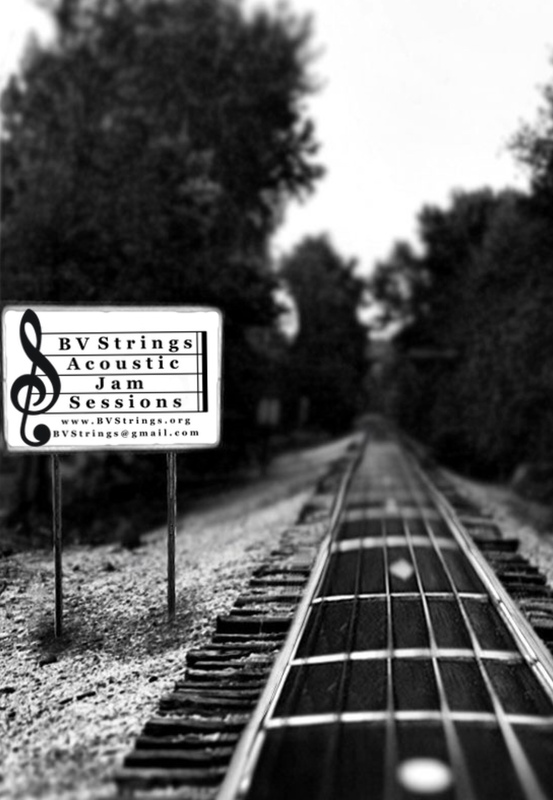 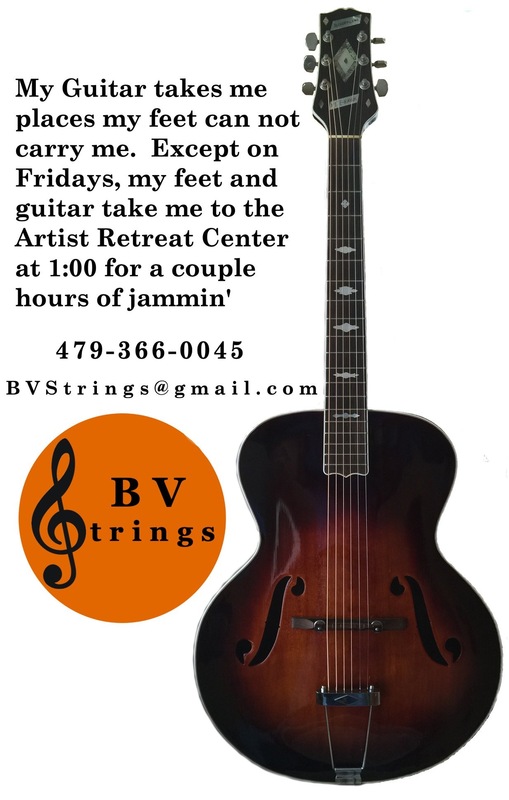 BV~Strings | If It Has Strings We Play It! 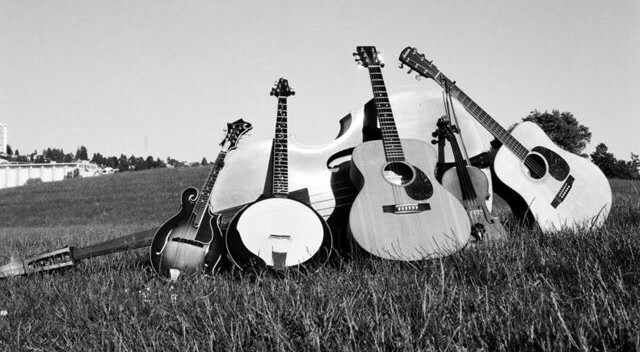 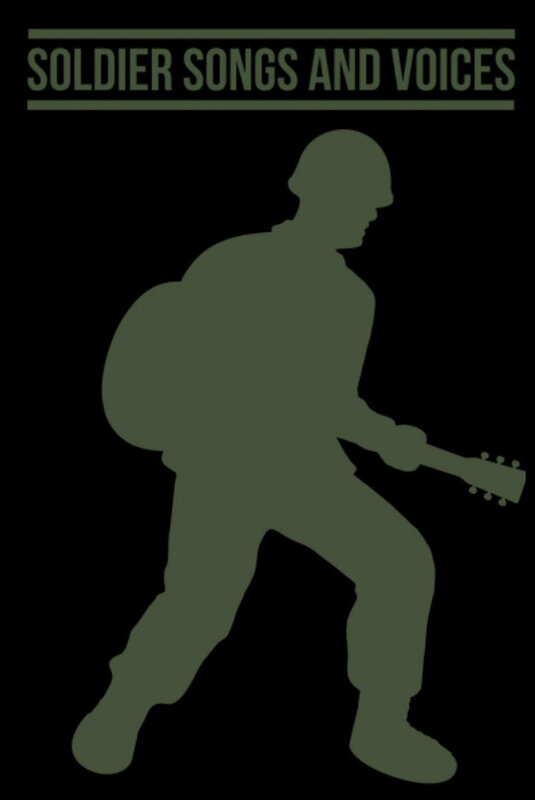 Tommy and Bill have submitted a few songs for our picking pleasure. 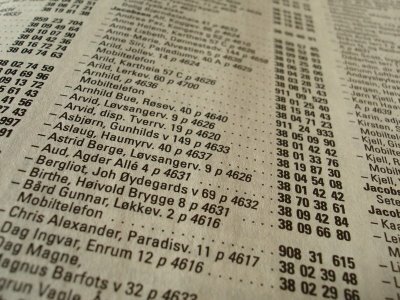 The PDF for Grandpa was a Carpenter has also been updated.